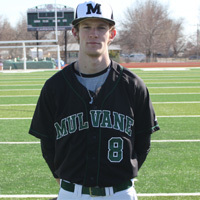 Ethan transferred from Cowley to Fort Hays during the 2018-19 year. 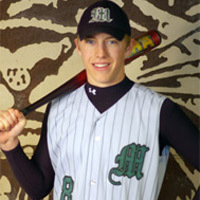 Shoulder injuries and surgeries cut Trevor's college career short. 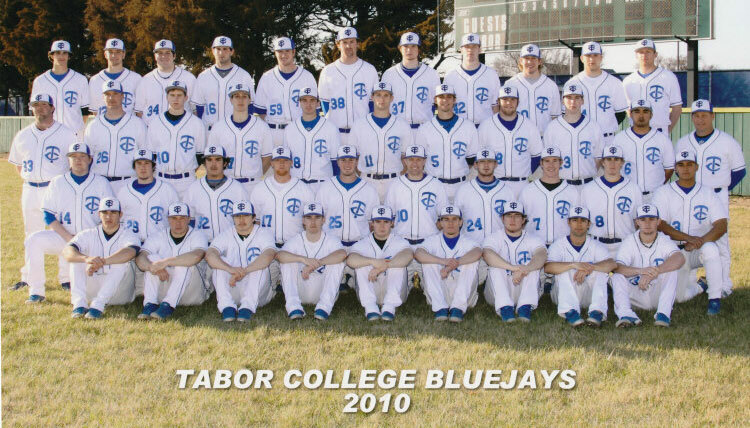 Student-athletes must have sophomore standing at the start of the sport season, maintain a minimum grade point average of 3.333 on a 4.0 scale, and letter in their sport. 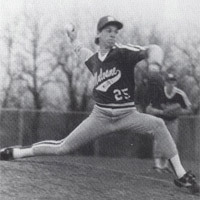 Sheldon was redshirted his freshman year due to shoulder injury. 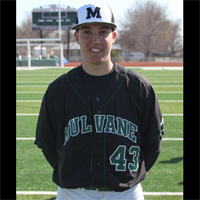 Gus was selected to the 2015 All-MIAA Team (Honorable Mention). 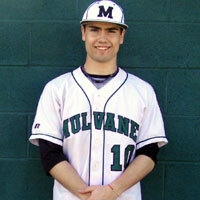 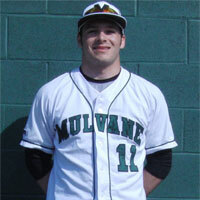 Brenton was selected as the MIAA/AstroTurf Pitcher of the Week in April. 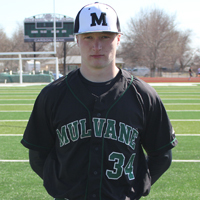 Brenton was selected to the 2014 First Team All-MIAA. 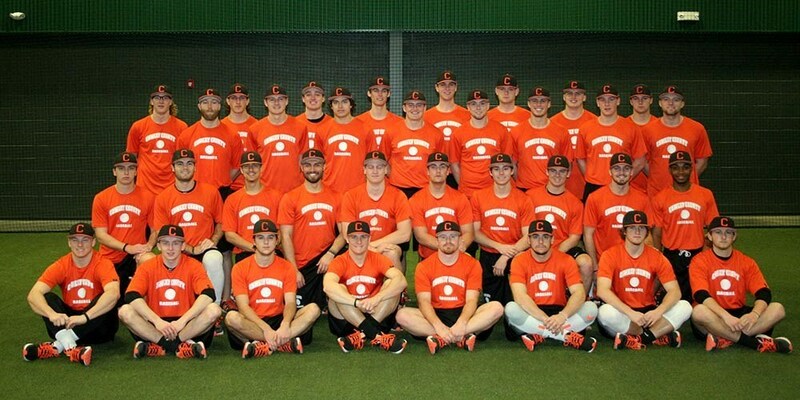 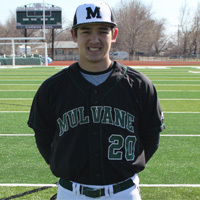 Brenton was selected to the 2014 ABCA Rawlings All-Central Region team (2nd Team). 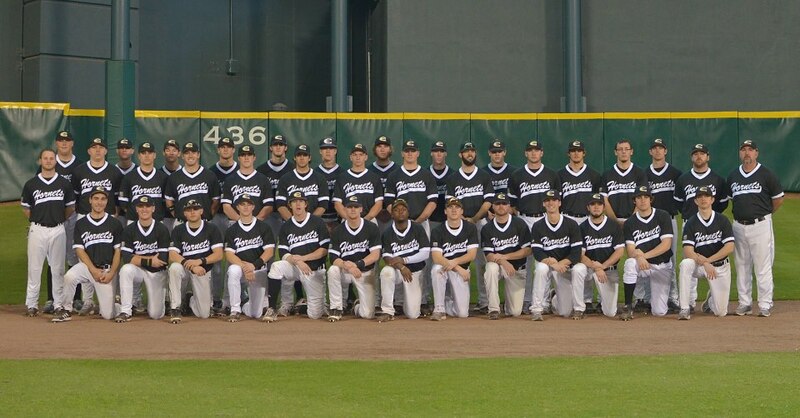 Brenton was selected to the 2014 CoSIDA Daktronics All-Central Region team (2nd Team). 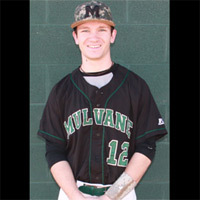 Ryan was a freshman walk-on and earned the recognition as being the Most Improved Player. 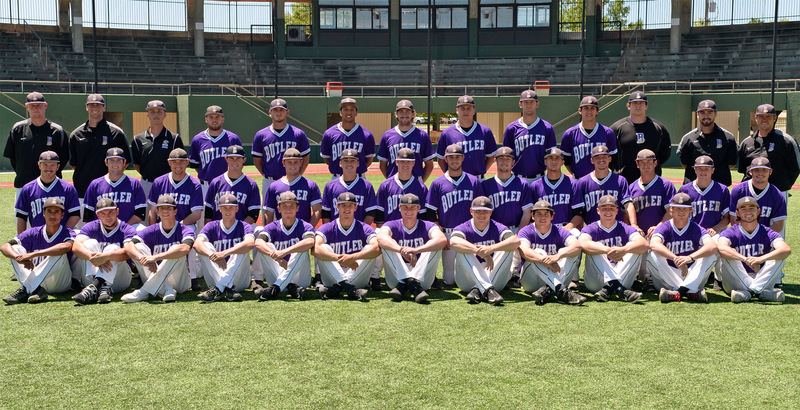 After 28 games, Avila University, Lindenwood University, and William Jewell College could not separate themselves. 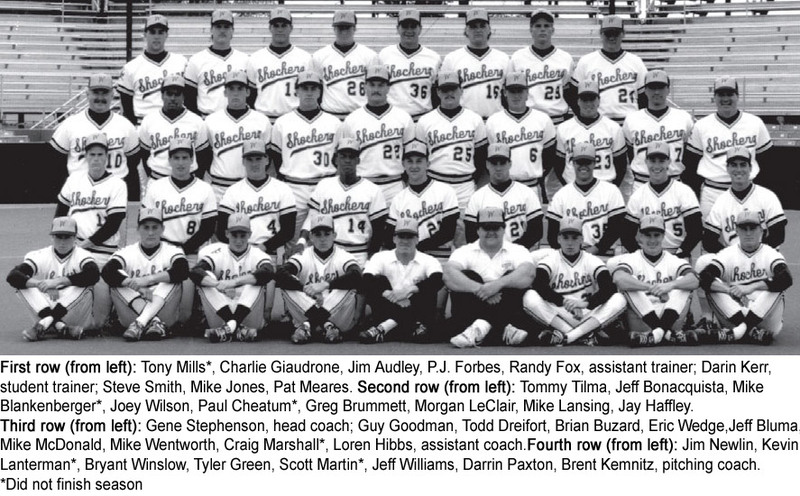 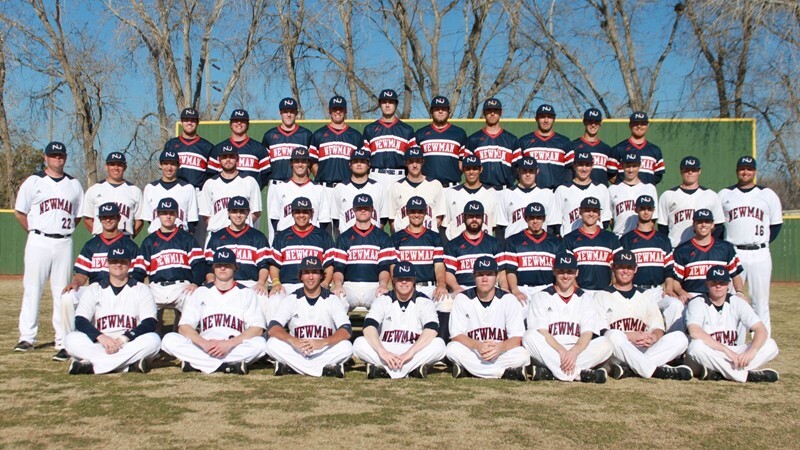 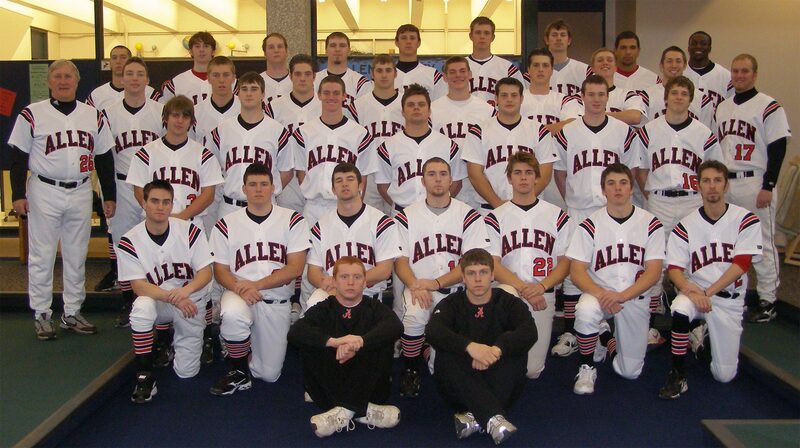 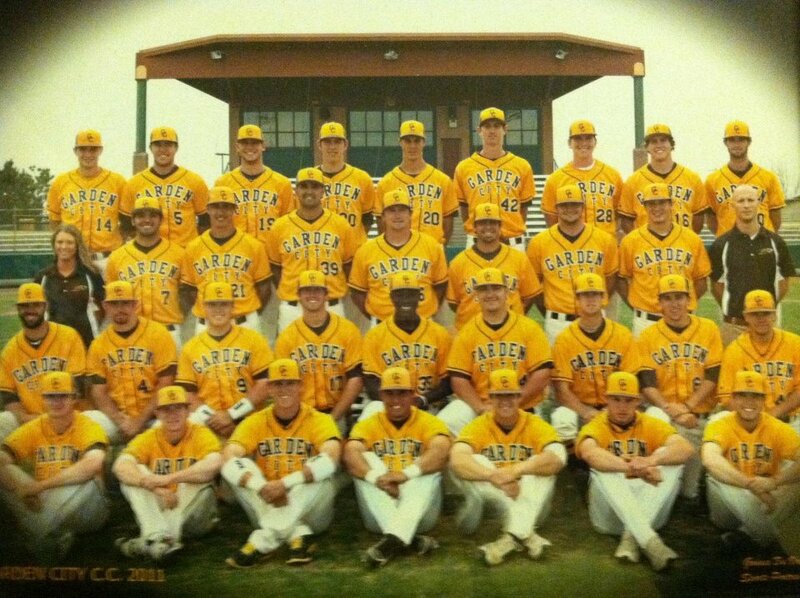 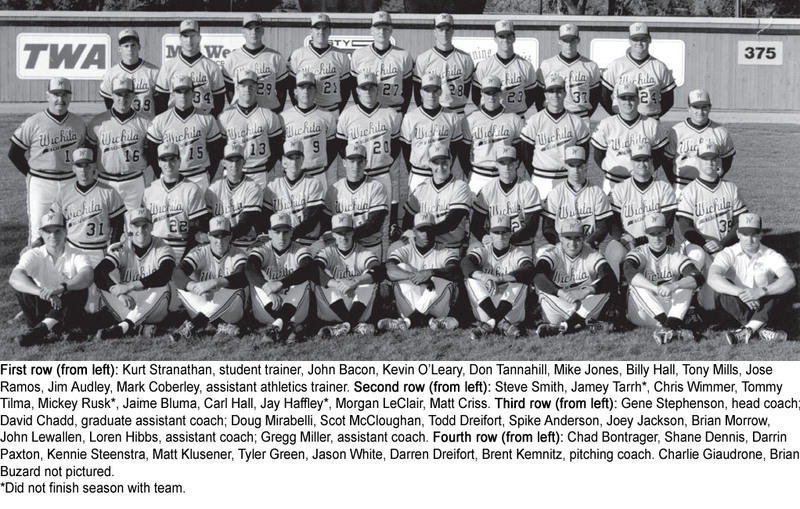 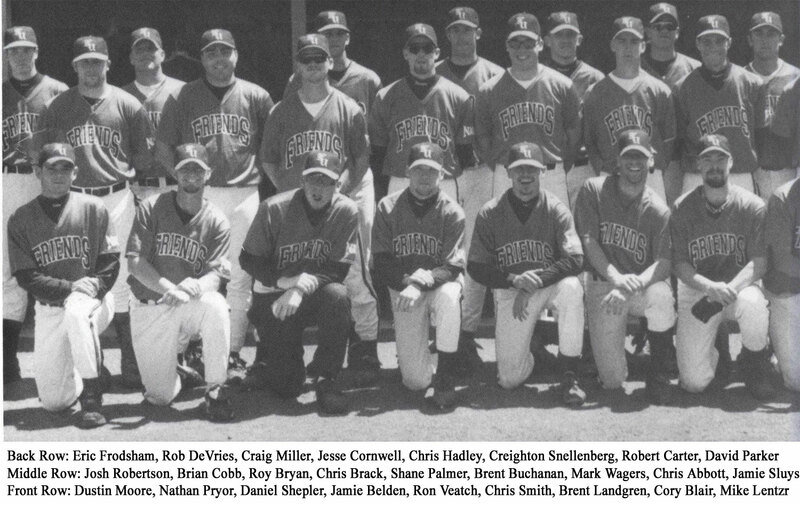 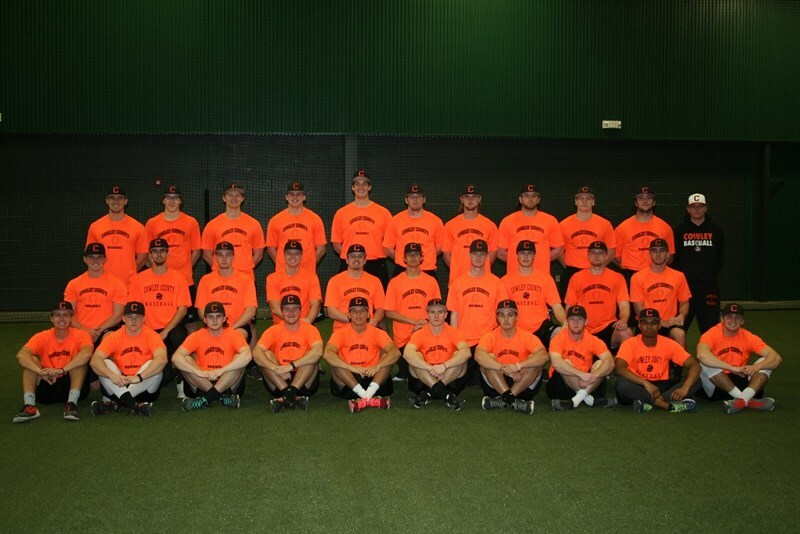 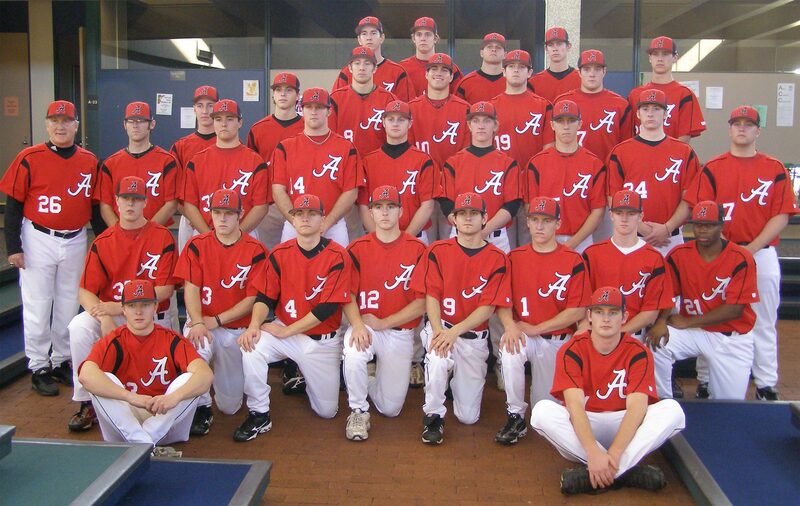 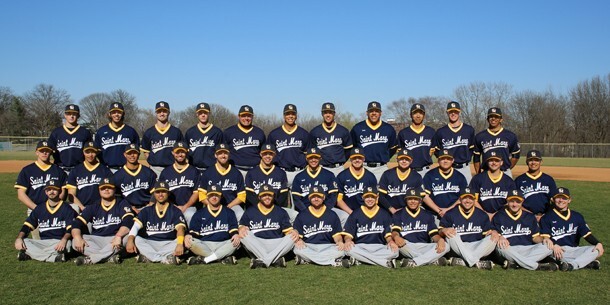 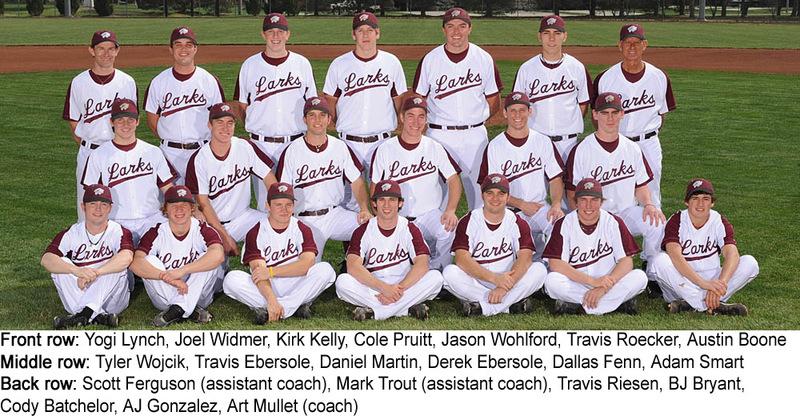 The three teams are Baseball Co-Champions for the Heart of America Athletic Conference for the 2010 season. 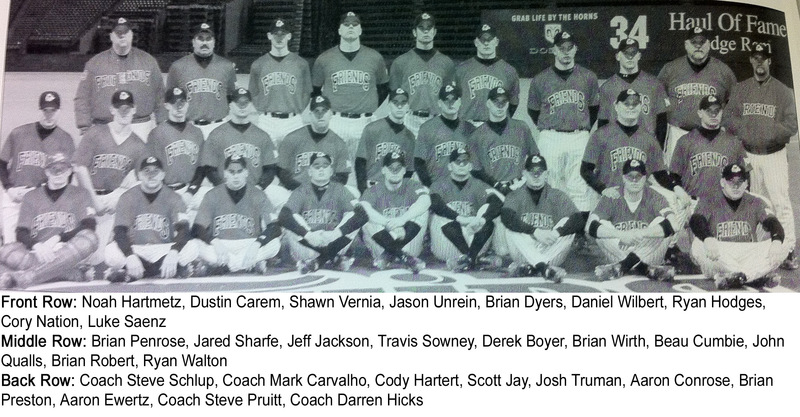 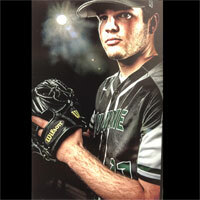 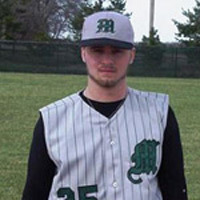 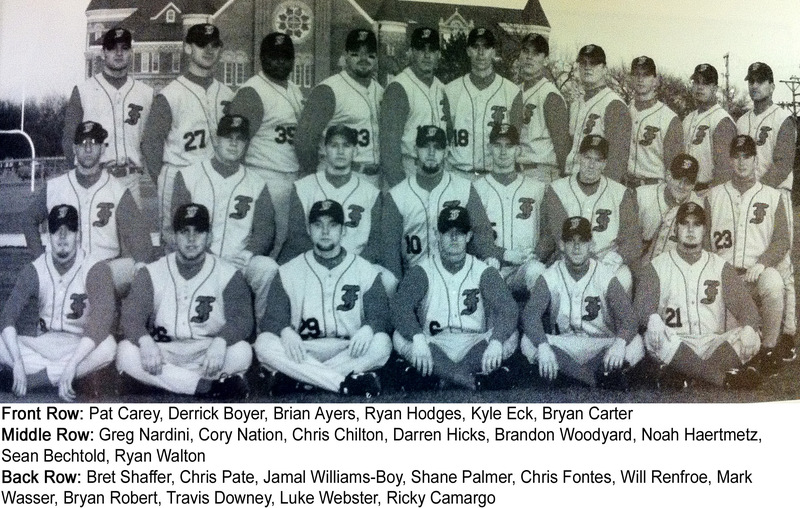 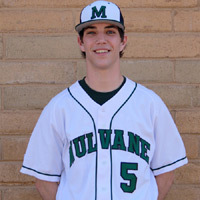 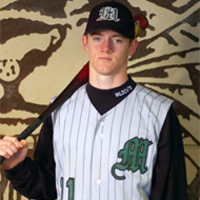 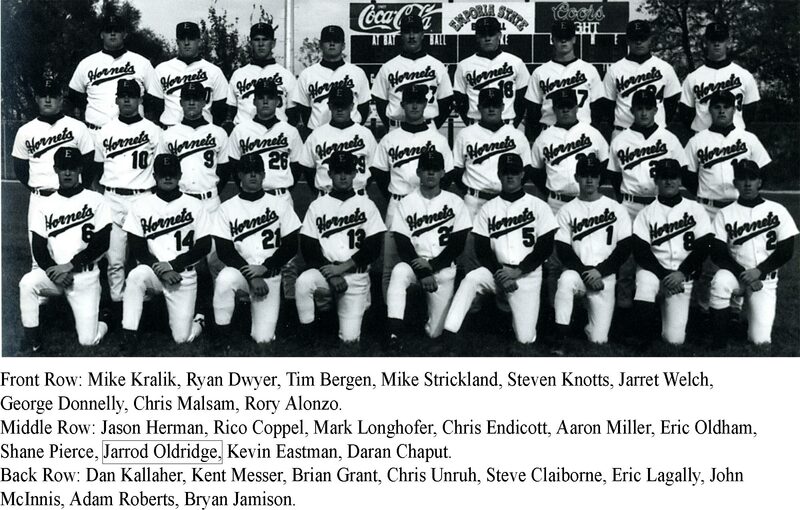 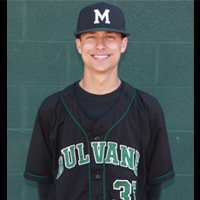 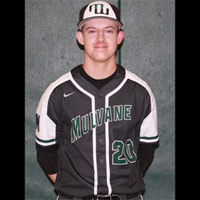 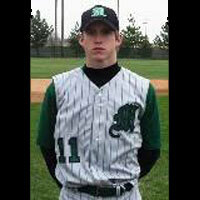 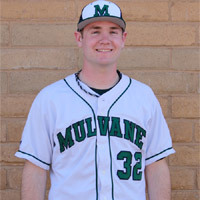 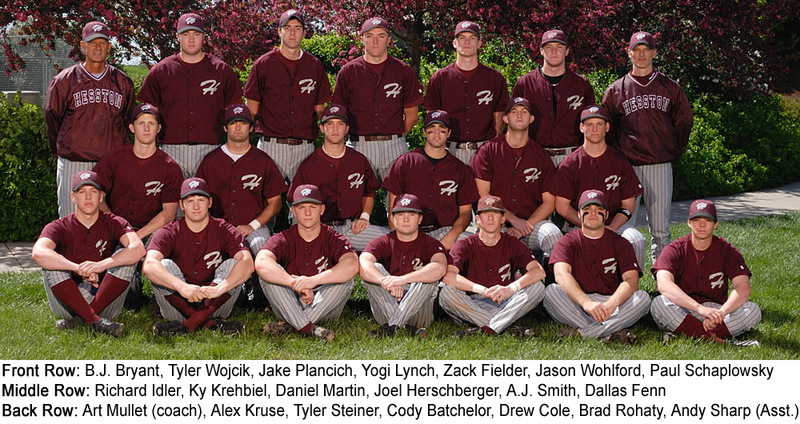 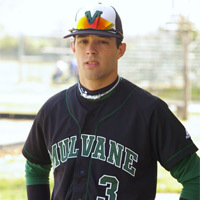 Ryan was voted to the 2011 All-HAAC Baseball Team (Honorable mention). 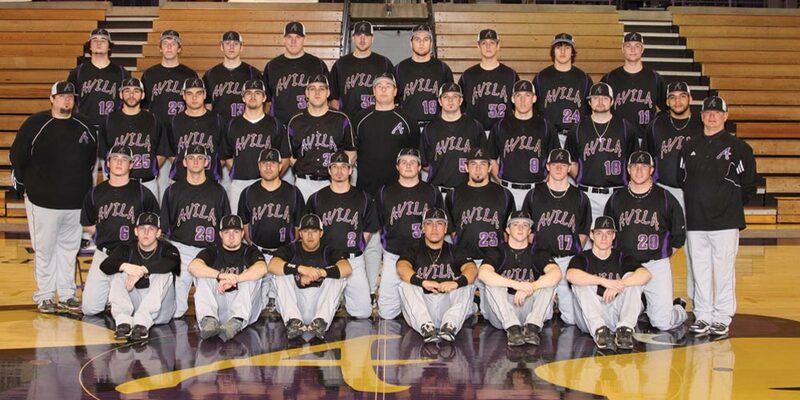 Avila University closed out their season at 26-20 (17-11 in League). 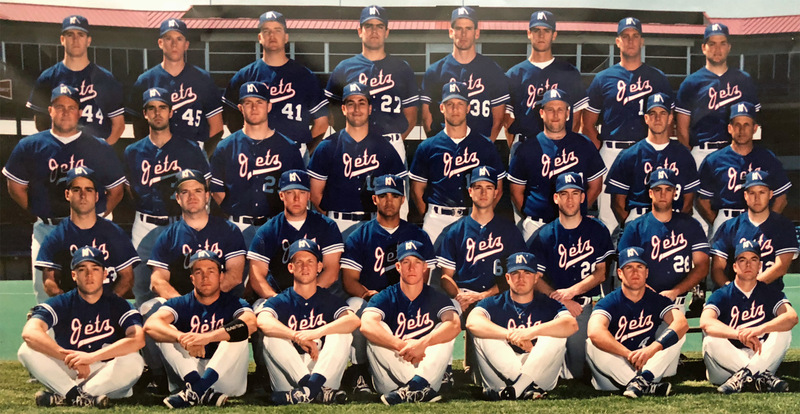 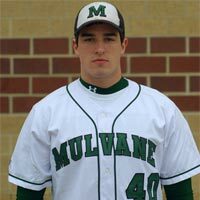 Ryan closed out his college career in style playing in 40 of the 46 games and finishing with a .336 batting average and a .949 fielding average. 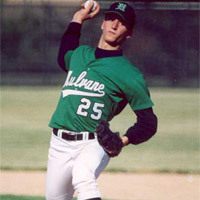 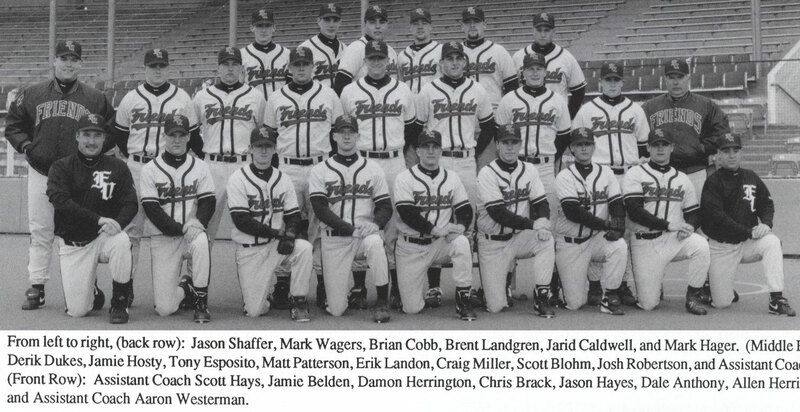 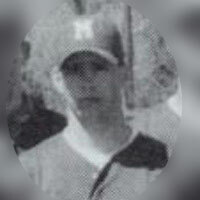 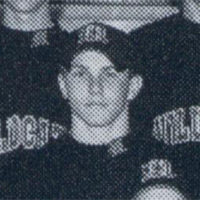 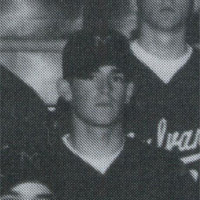 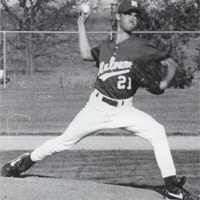 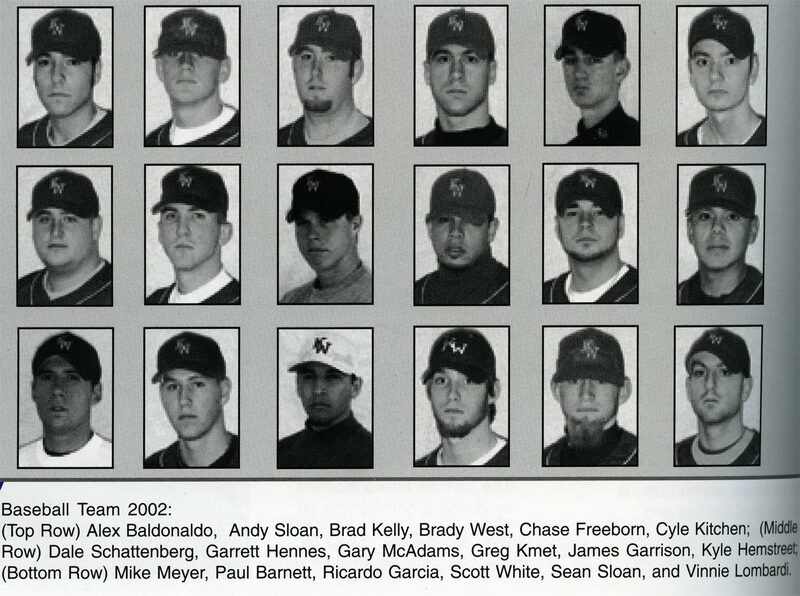 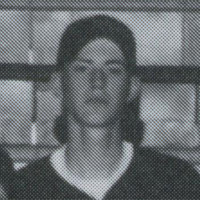 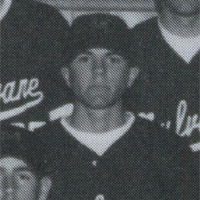 Jason received All-Region VI honors in Division II, National Junior College Athletic Association (NJCAA) in the 2007 season. 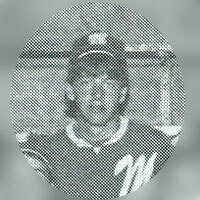 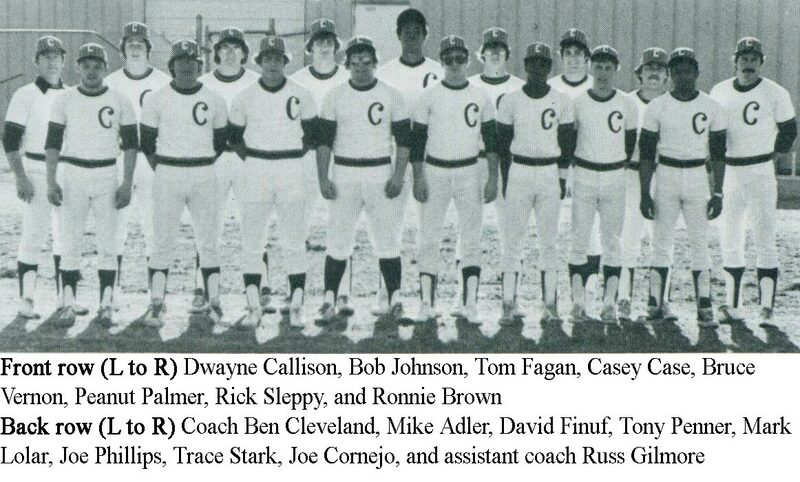 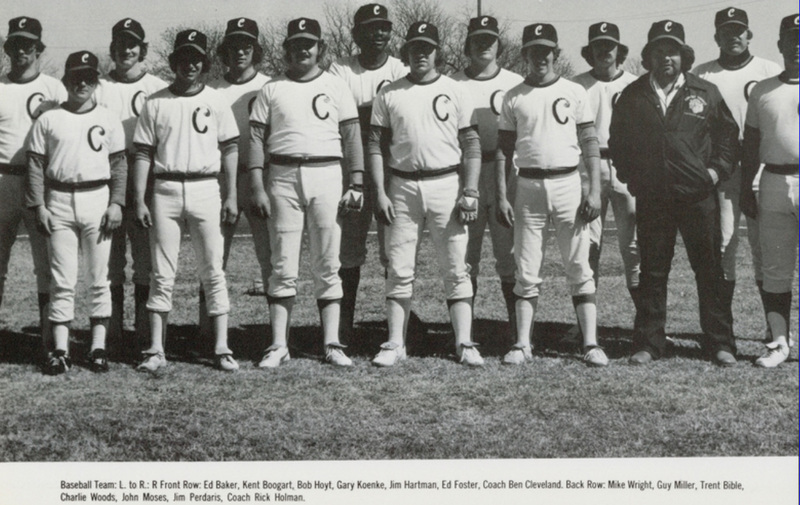 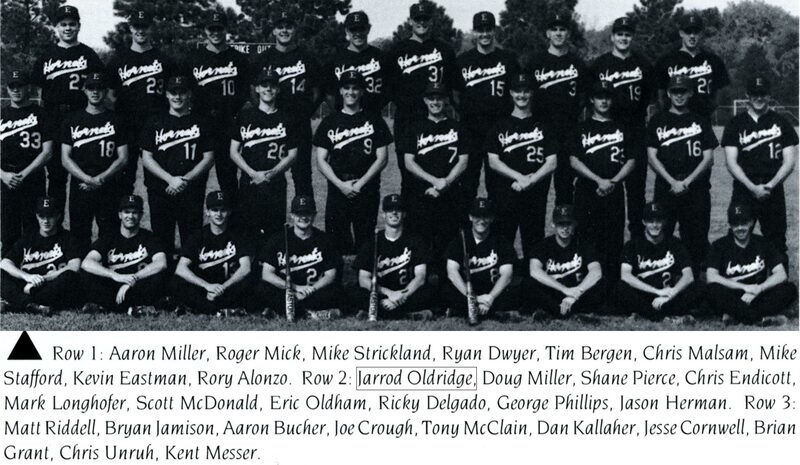 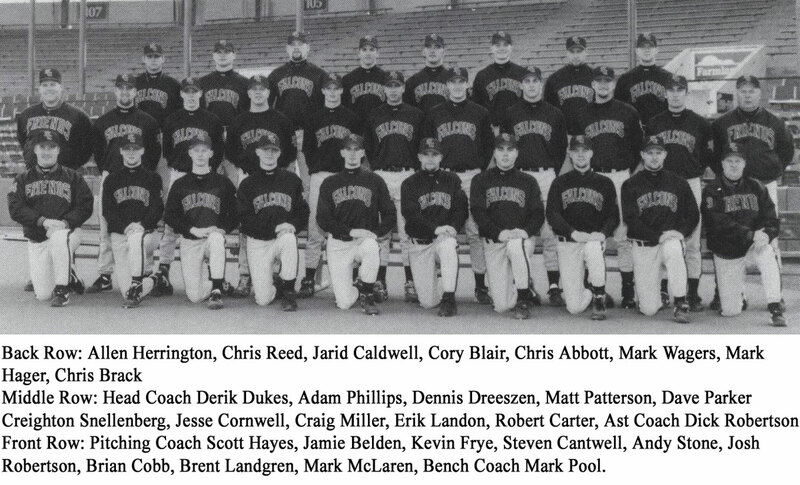 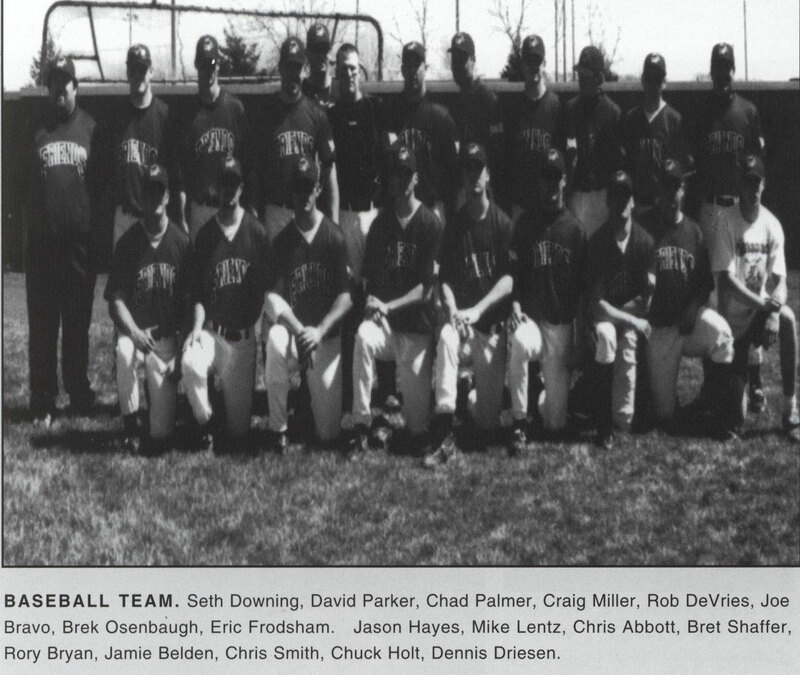 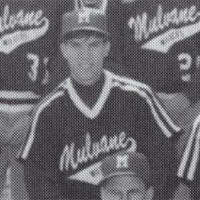 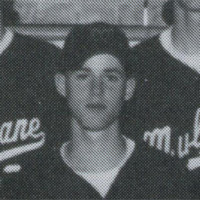 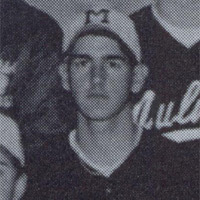 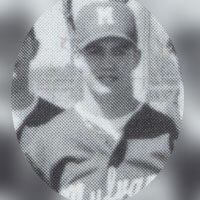 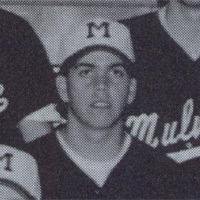 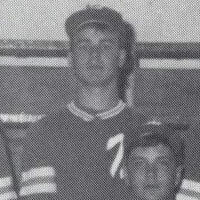 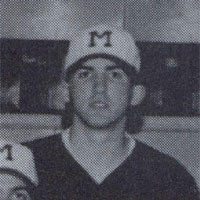 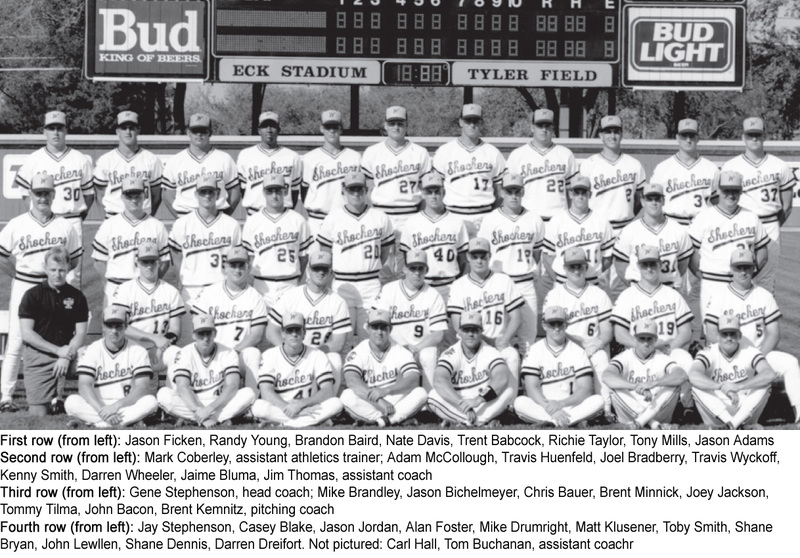 Note: Randy played his JR year at Mulvane in 1990, then moved away. 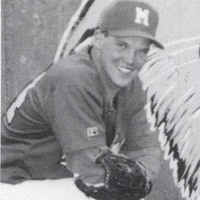 Steven also played Football for McPherson all 4 years. 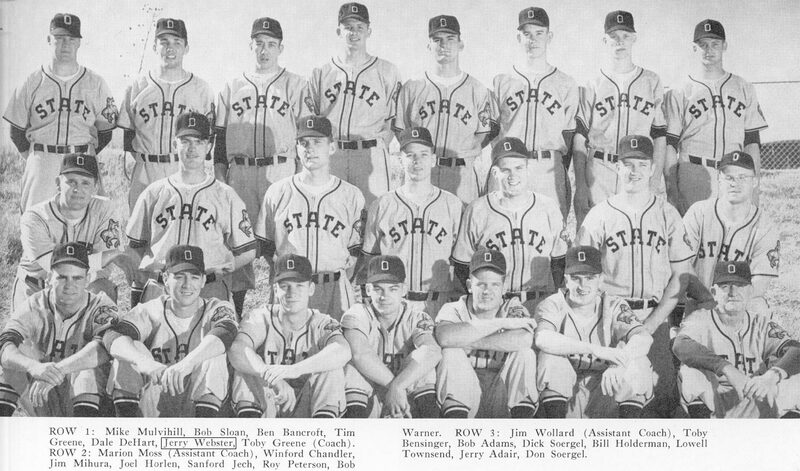 Jerry played for the Reno Silver Sox in 1959 which was affiliated with the LA Dodgers Organization. 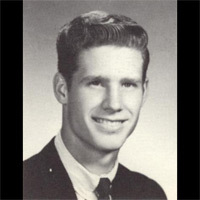 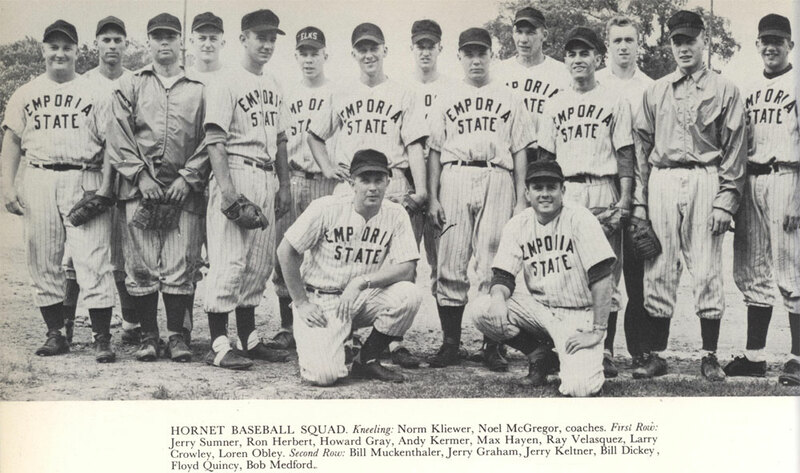 Jerry played for the Kokomo Dodgers and Orlando Dodgers in 1960 which were both affiliated with the LA Dodgers Organization. 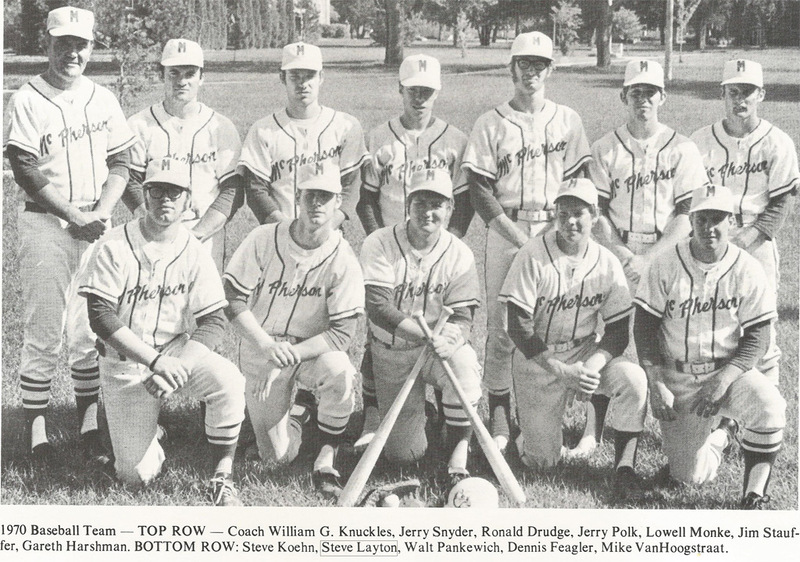 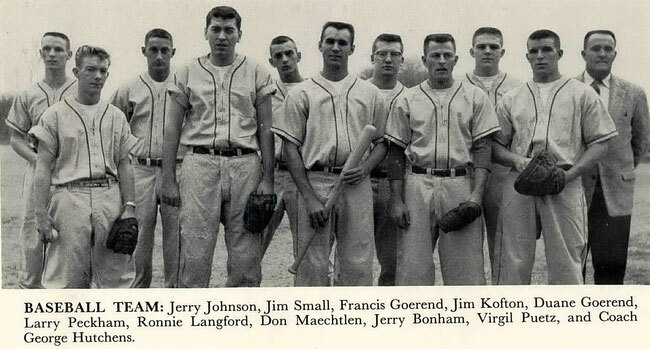 Jerry played for the Kokomo Dodgers in 1961 which was affiliated with the LA Dodgers Organization. 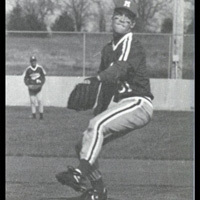 Injury ended Jerry's baseball career otherwise he may have made it to the big leagues. 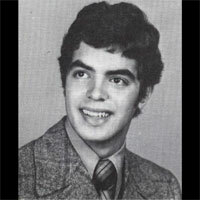 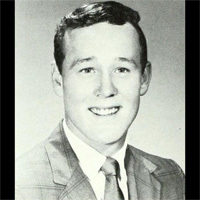 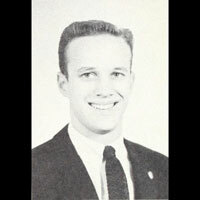 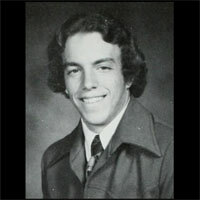 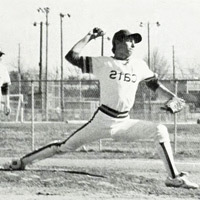 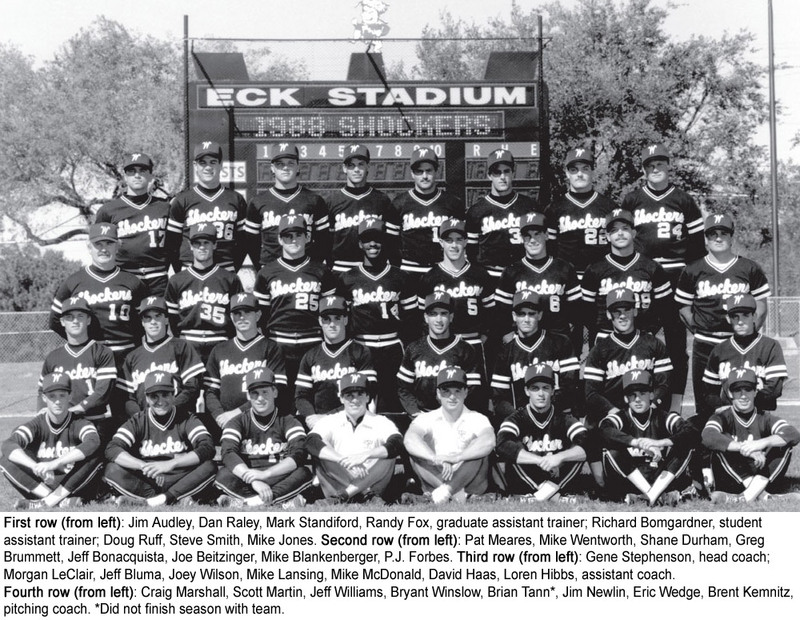 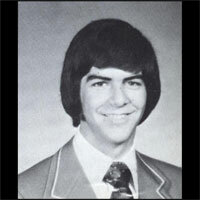 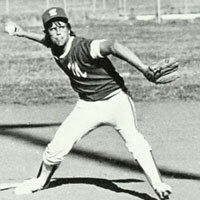 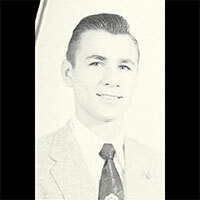 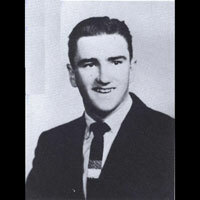 Bill was inducted into the ESU Hall of Honor in 2005. 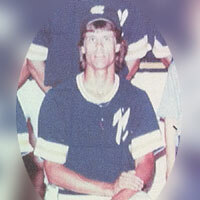 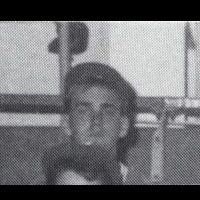 He was inducted for Basketball and Track as well. 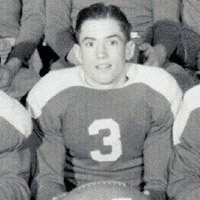 Marvin played for the Lawton Giants in 1949 which was a minor league team affiliated with the New York Giants (NL). 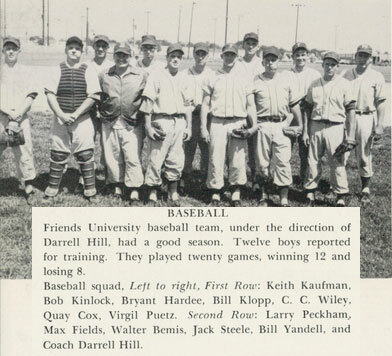 Marvin played for the Lenoir Red Sox in 1950 which was a minor league team affiliated with the New York Giants (NL).